Homeopathy is one of the system of treatment, which is gaining popularity in the world. In order to educate Homeopathy, Vinayaka Mission has established Homeopathy Medical College with a separate Homeopathic Hospital. 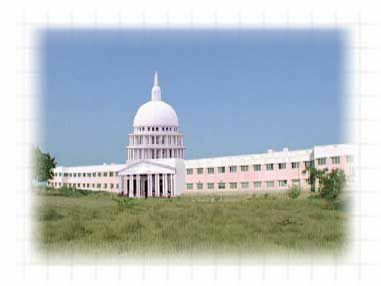 The Government of Tamil Nadu, Dr. MGR Medical University and Central Council of Homeopathy have granted recognition, approval and affiliation to the college. A research wing of the Homeopathy medical college Hospital run by the Trust is now making a head way for curing AIDS, Cancer and other Chronic Diseases.